Relax. Unwind. Escape… Enjoy a Therapeutic Massage. Massage… Maintenance for life! Combats the negative effects of aging. Give yourself the gift of health. Having a massage is an excellent way to treat yourself to a gift of health, whether your goal is simply to unwind or you wish to treat a more serious problem. 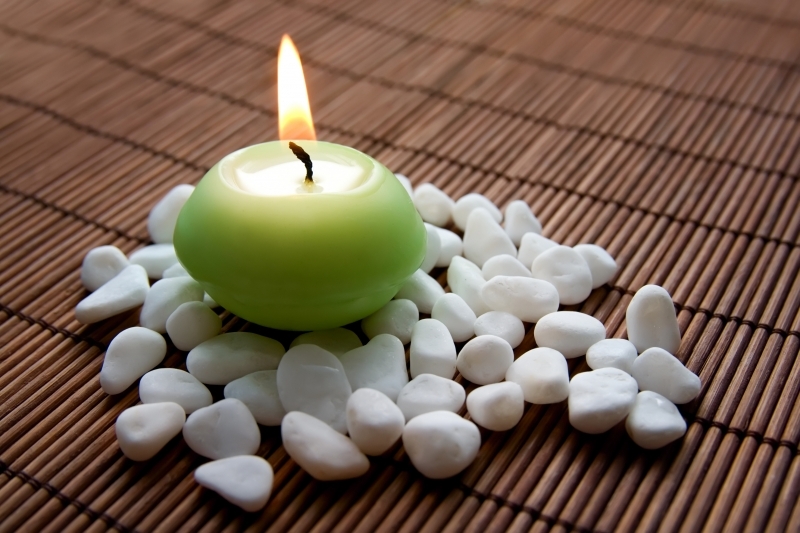 Massage Benefits Your Body Physically, Mentally and Emotionally. Communicate your reasons for scheduling a massage, and what ailments you may be experiencing so that the massage therapist can administer the best techniques to achieve results and also help prevent further illness or injury. It is our goal to work WITH you to achieve YOUR health goals. 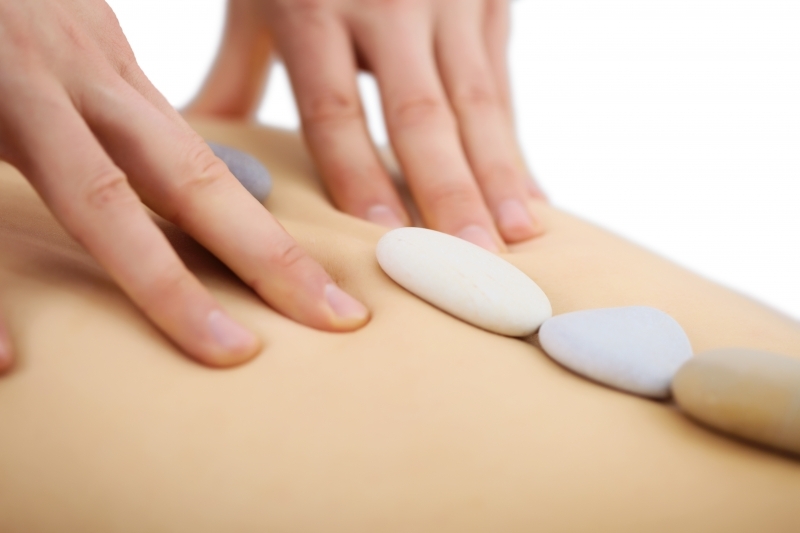 The medical benefits of massage are so apparent it is often covered by insurance providers.